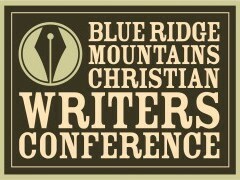 The writer’s conference was Thursday through Saturday. It was fabulous! I’m still trying to process all that I learned and all that happened. Here are a few highlights. First of all, I feel very encouraged. It’s one thing for people who know and love you to tell you that your writing is good. It’s a whole other thing to put your writing out there to complete strangers and let them critique it. I got good remarks from both the peer critique group and the professional critique. That was so encouraging! I also gained a lot of good information. Writing is hard work. Really hard. If you think that a writer just sits down at the computer and it flows out, perfect the first time around, well…nothing could be further from the truth. It is a learning process, and even writers who have been at this for a while still need to continue learning and honing their craft. I know that I still have a long way to go, but at least I have some ideas on where to learn more and get the information I need to continue to improve. I feel better equipped after this weekend. And lastly, I received a lot of confirmation that I’m doing what I should be doing. God places dreams in our hearts, a burning desire to do what He’s called us to do. And there’s a lot of joy in obeying that call. It’s not easy, but there’s plenty of grace for the journey. I’m very thankful that God led me to this conference. It was just what I needed, right when I needed it. I’ll share more later! Amen Sista! Two quotes that I read recently about experience. I suspect writing your first book is similar. Hang in there, Hope. 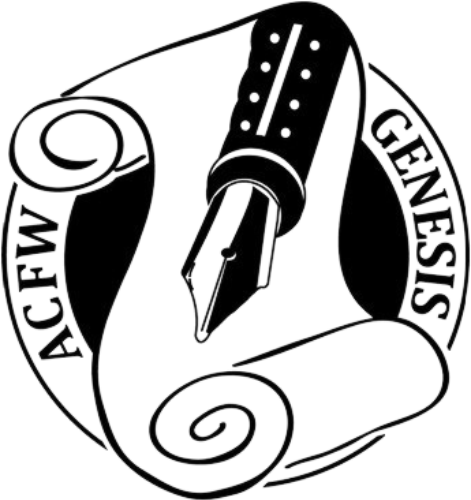 Writing IS work, but it is rewarding work. I’m looking forward to seeing your book in print–and on the shelf at Barnes & Noble!